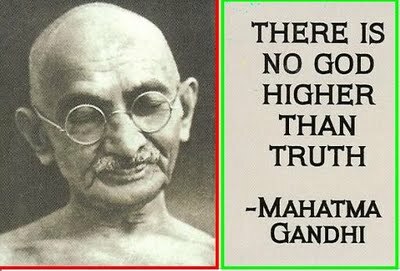 Yes mine is a fashion blog ,today for a change I would love to share about the our very own Mahatma Gandhi.He was born on 2nd october 1869 and passed away on 30 january 1948. This wonderful man promoted peace and harmony among people .He saw a vision , of equality ,of freedom of India and of brotherhood.Even though this man was a lawyer ,his principles were more important to him than money or status. Previous Obsession with handmade jewelry !! A daily update!! Next Keep It Simple !!! !